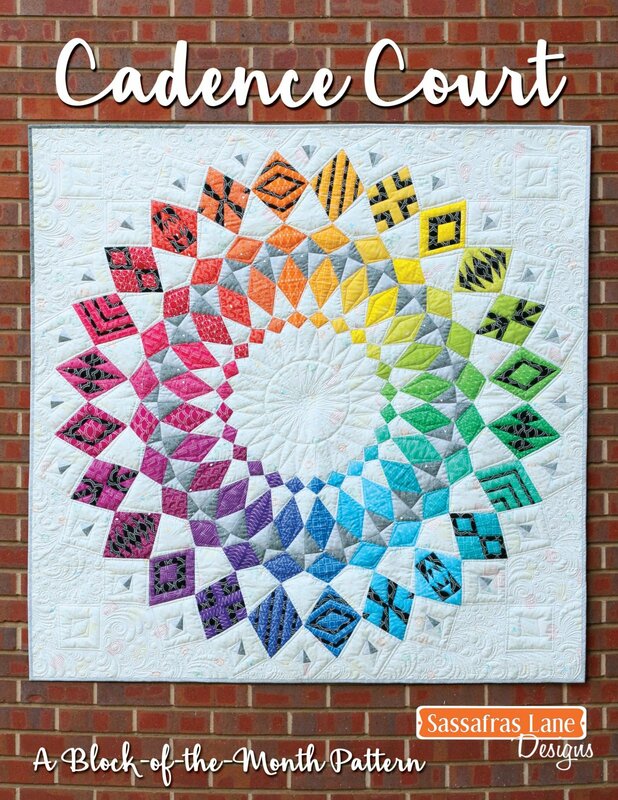 Annette has a new block of the month! Join her the second Saturday of each month for a morning filled with learning, fun, and friends! The price includes instruction only, you must purchase fabric and pattern separately.